Hi OA fans! 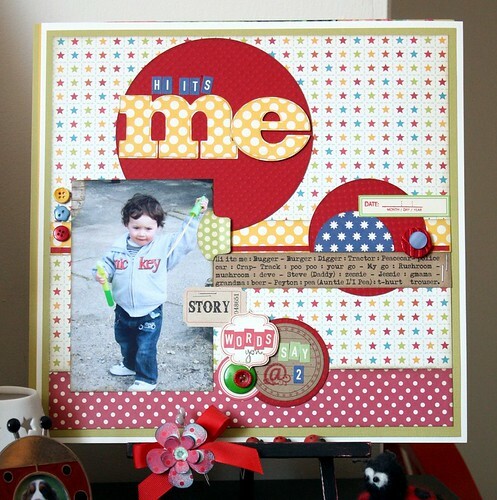 We've been featuring projects this week using our super fun Miscellany packs. 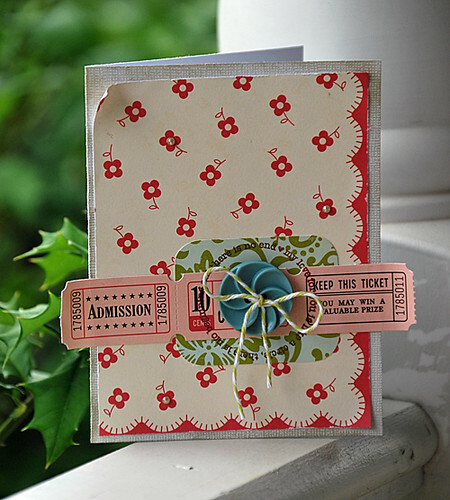 Packed with vintage-inspired imagery, die cuts, buttons, bare chipboard, tickets, ribbon, and a wide range of super fun illustrations, these packs are ideal for giving pages and cards that extra special touch. Today, we wanted to feature some fan creations found in our OA Flickr gallery using Miscellany. First up is this awesome page by By Jules.Mojo. 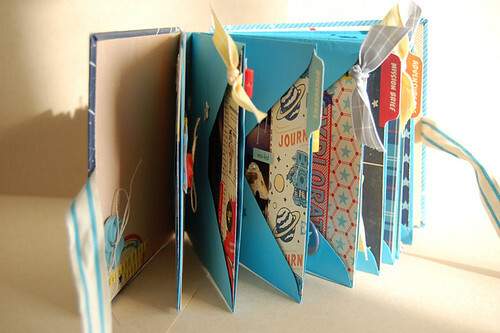 Talk about a fun showcase of 9 to 5 Miscellany! 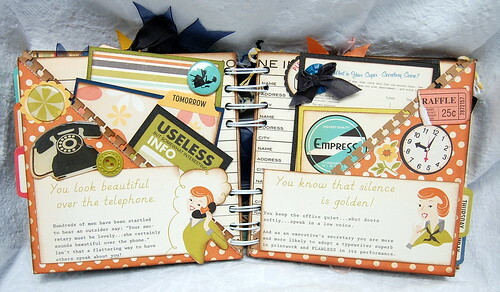 This next page by by SaraAndrews1 is a really touching and creative use of the 9 to 5 collection. 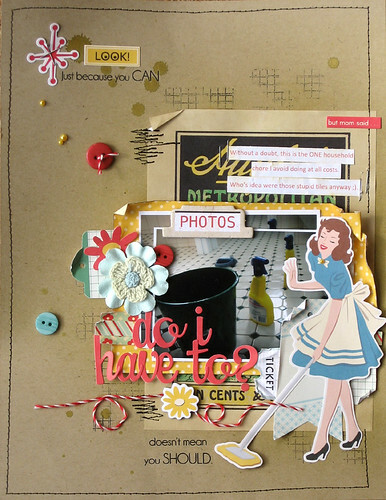 We love all the 9 to 5 Miscellany she used, too. 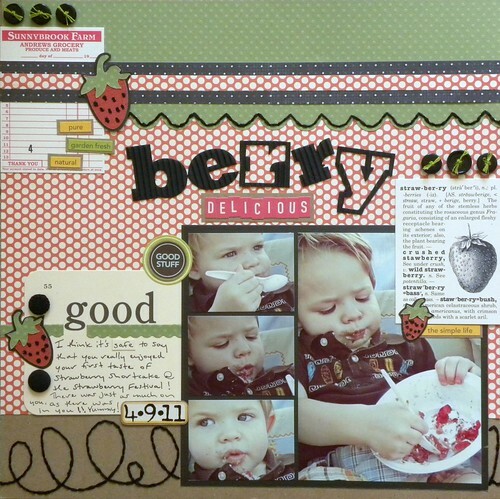 This mini album by Becky F. Garrison is jam-packed with 9 to 5 goodies! 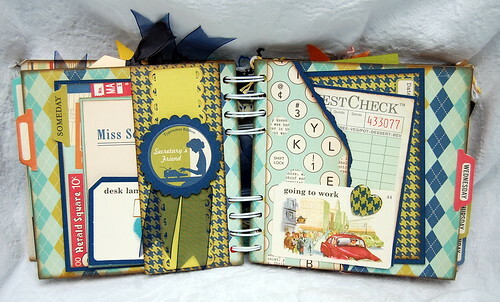 We picked a couple of our favorite pages in this great book to share her wonderful use of Miscellany pieces. Do you see them? They're tucked into pockets and layered on top. Very fun! 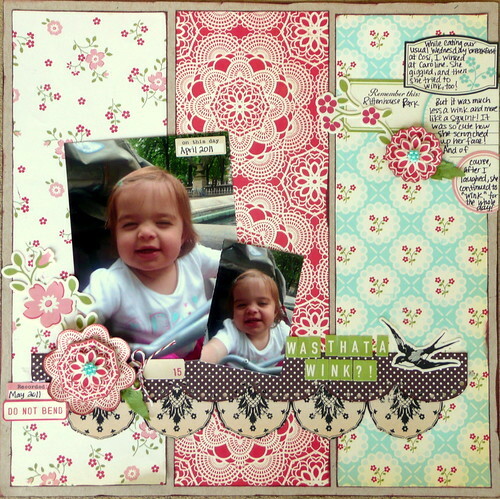 Last up, is this darling page by sherryann7. 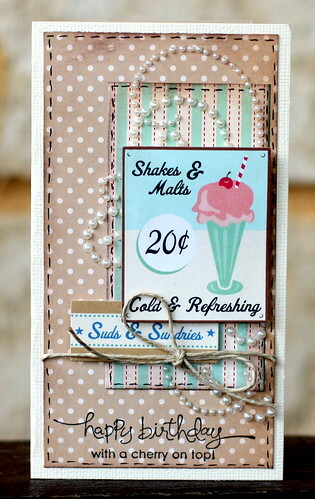 We just love the textured application that she used on the chipboard horeshoe from the Sasparilla Miscellany pack. It really adds to the authentic feel. Super cute! 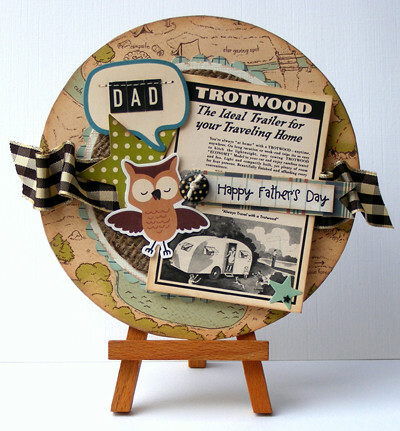 Hopefully you've enjoyed seeing all of these fun uses with our Miscellany! We love seeing your work, so keep posting them to our Flickr gallery! You never know when you may be featured! So how about a giveaway? Leave a comment here on this post by Tuesday, July 3rd for your chance! 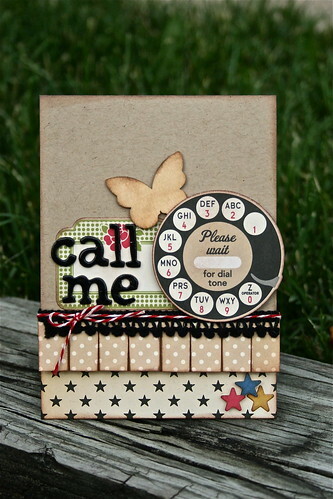 Tell us what your favorite pieces are within our Miscellany packs when you leave your comment. The winner will receive their choice of one of our latest release Miscellany packs. Good luck! Flickr Feature Vol. 3 & Giveaway! Happy Wednesday! :) It looks like many of you are still making time this summer in between the BBQs and trips to the pool to make some CUTE stuff. The OA Flickr gallery is busier than ever and we are continually blown away by all of your talent! 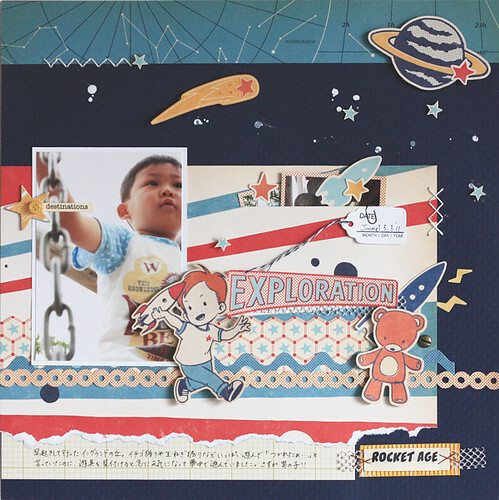 Rocket Age Mini-Album by GinieW. 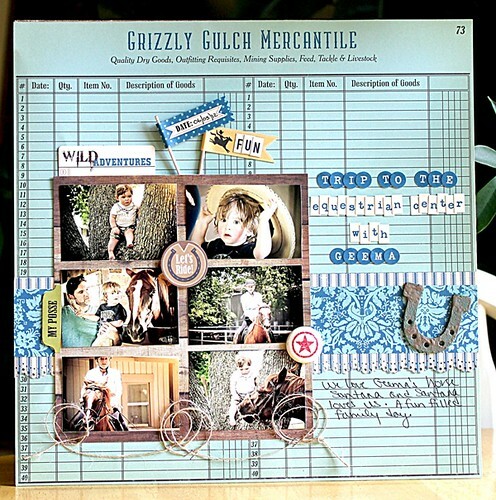 Check out her blog for more pictures of this incredible album. 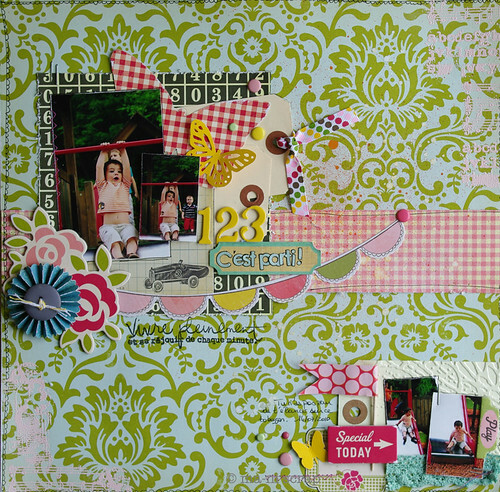 Thank-you all so much for posting your projects to the Flickr gallery. For playing along with the challenges and sketches. For reading this blog and for supporting October Afternoon. We appreciate YOU. To show our gratitude, we want to do a giveaway today! Leave a comment telling us what your favorite OA product is and we will pick a winner on Sunday night to win a Rocket Age prize package. Congratulations Suz and Melissa! E-mail amanda.s@octoberafternoon.com with your address and I will get your prizes out to you! We have been encouraging all of you to upload your latest OA projects to our Flickr page, and boy have you all been delivering! There is so much inspiration over there, you must check it out if you haven't! Hope these projects have left you feeling inspired today! Great job everybody. 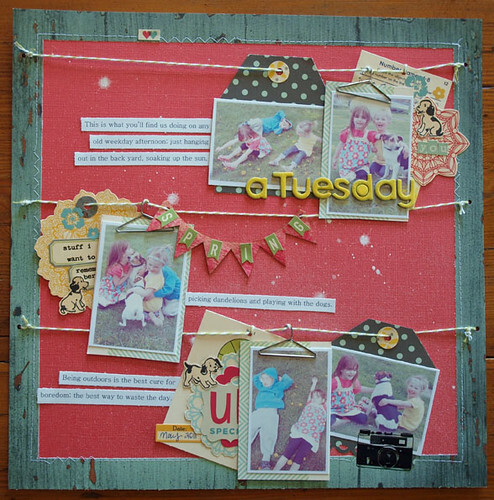 Keep posting to our Flickr page, we absolutely love seeing what you create! We are so happy that you all have been enjoying the challenges, tutorials and sketches that the OA design team has been putting together. 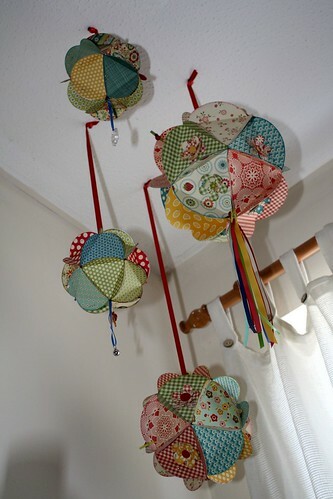 Thank-you for playing along and for sharing all your beautiful projects with us on the OA Flickr page! Have you checked out all the inspiration there lately? We wanted to share some awesome pages that we have spotted there with our new Flickr Feature posts. 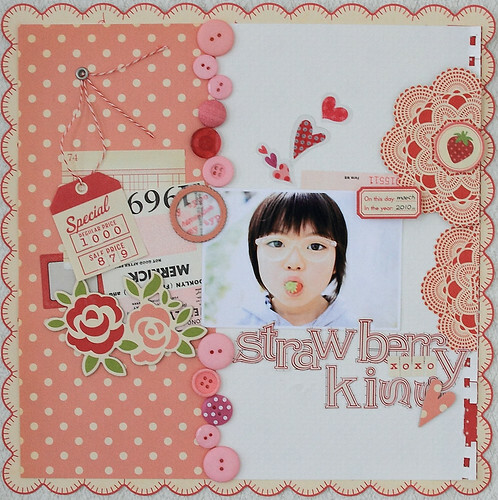 Strawberry Kiss by work2011 made for Amy Heller's Color Splash challenge from May 23rd. 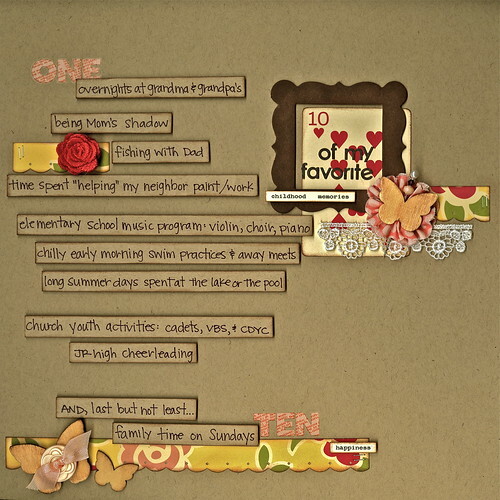 10 Favorite Childhood Memories by Michelle Burry made for Marcy Penner's Scrapbook a List challenge on May 16th. 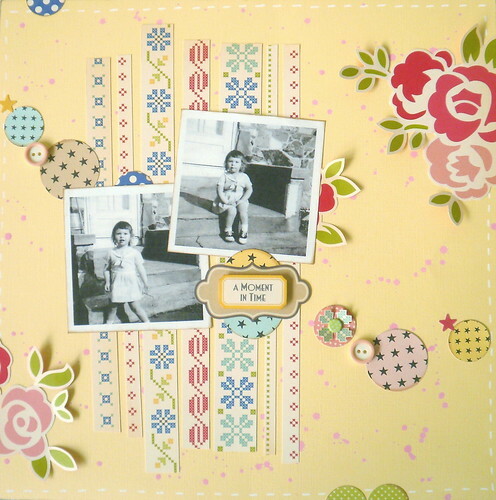 A Moment In Time by Two Crazy Crafters for Roree Rumph's sketch on May 12th. A Tuesday by Honor Roll for Kinsey Wilson's sketch on May 5th. 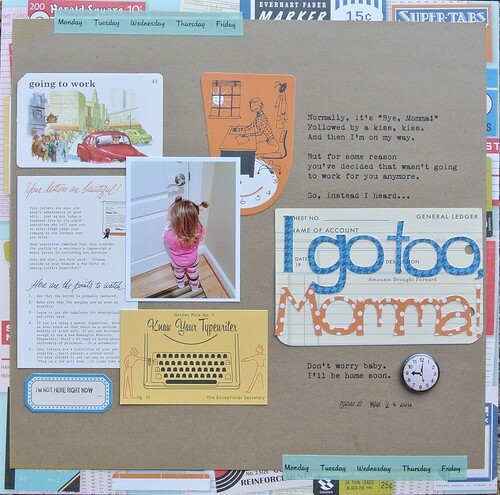 Words You Say at 2 by ladybird.ladybird for Wilna Furstenberg's Use Your Scraps challenge on May 9th. 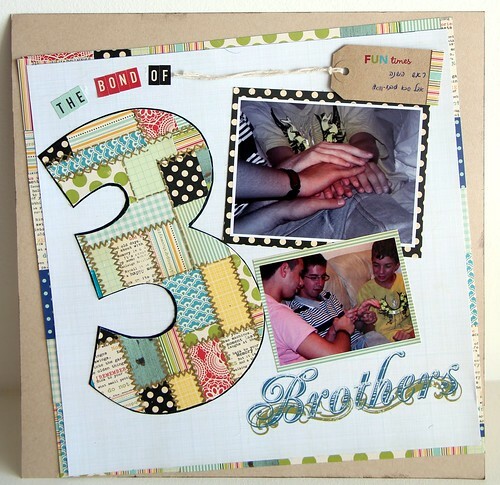 Bond of 3 Brothers by Yael Yaniv also for Wilna's Use Your Scrap Challenge. 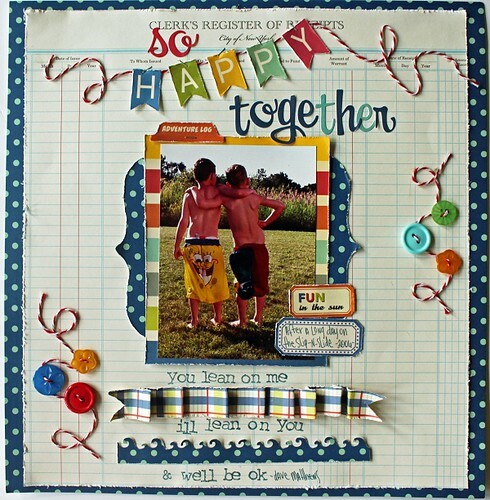 You Make Me Happy by Ann Schneider for Stacey Kingman's Use A Quote challenge from May 2nd. Amazing job ladies! Again, thank-you all for sharing your creations with us and please keep it up. We will continue our Flickr Features here on the blog so don't forget to upload your OA projects on our Flickr page here.